Hewlett Packard - 395473-B21 395473-B21 HP 500GB 7.2K RPM 3.5inch Hot Swap SATA-150 Hard Drive. New Bulk Pack. 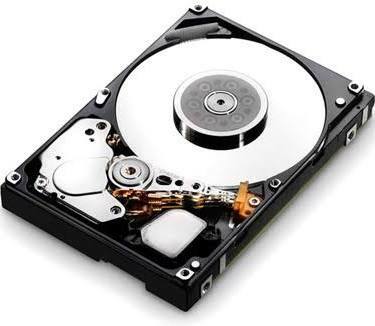 Hewlett Packard - 395473-B21 HP/COMPAQ - 500GB 7200RPM SATA 7PIN HARD DISK DRIVE. 3.5inch LOW PROFILE(1.0inch). (395473-B21). IN STOCK. SHIP SAME DAY.